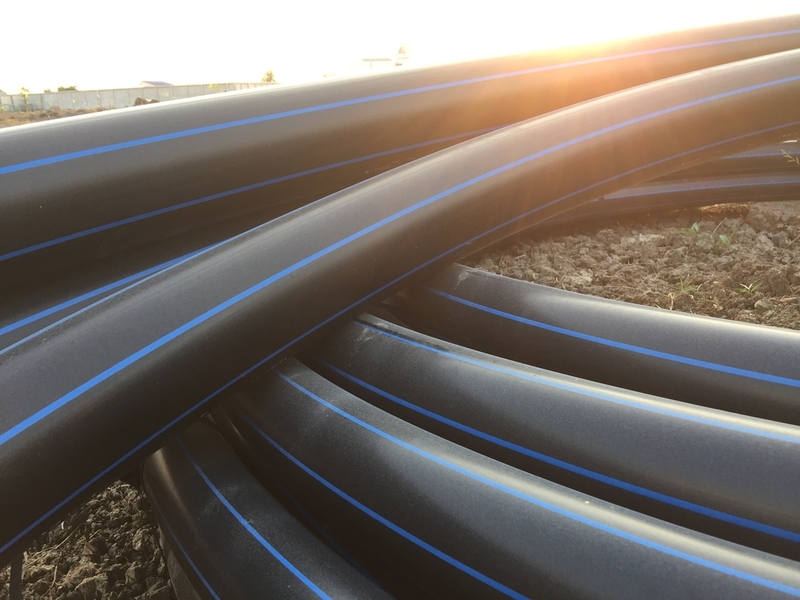 By now you’re likely aware that high-density polyethylene (HDPE) pipe is strong and highly versatile, making it invaluable on a job site. If you’ve ever wondered just how many times it can be processed, ground, and reprocessed without changing its structure and characteristics, you can now thank science for providing an answer to the burning question. According to an article published on the website Plastics Technology, a recent scientific study by ESE World of The Netherlands discovered HDPE can be processed, ground, and reprocessed up to ten times. In other words, HDPE pipe can be used about ten times. The experiment discovered that the pipe experienced no property altering effects each time it was reused. This means HDPE is not versatile, its sustainability is also top notch. Interested in HDPE pipe for your next project? The MIMECO team is here to help you get the job done with pipe solutions as well as McElroy equipment. You can read more about the study at the following link: https://www.ptonline.com/blog/post/first-scientific-tests-show-hdpe-can-be-reused-10-times/.